Contact Us: 818-341-3818 or info@werockthespectrumnorthridge.com | Check our Facebook for daily hours or call ahead! Our social skills groups are designed to develop and strengthen social skill functioning within a structured sensory integrative gym. 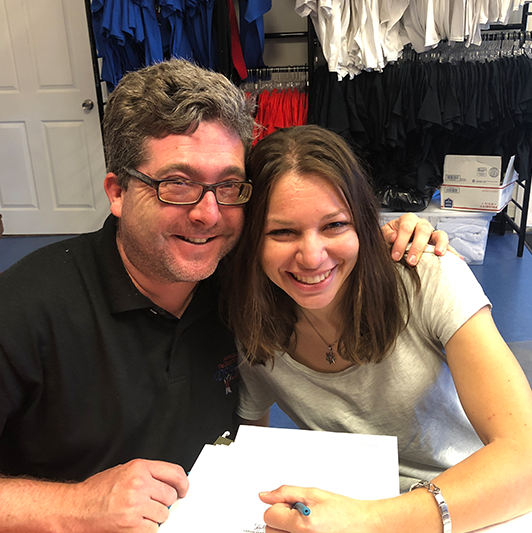 The WRSSP groups are geared towards children and adolescents who struggle with social emotional regulation, social behavioral concerns, and social communication difficulties. 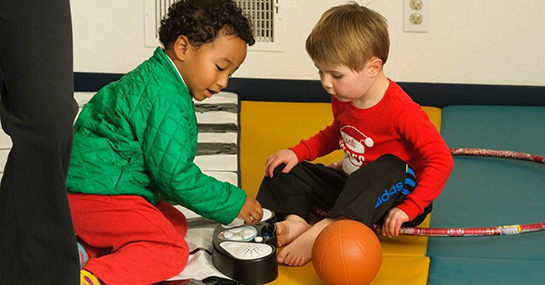 All of the group participants will have the opportunity to utilize appropriate sensory-based equipment at the WRTS Kid’s Gyms during structured social skill activities. 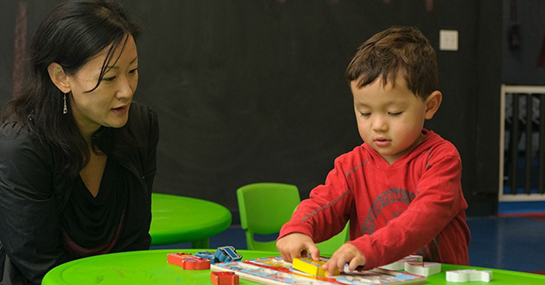 The WRSSP Preschool Social Skills Group incorporates specific social communication and behavioral interventions tailored to target each group participant’s social skill needs. 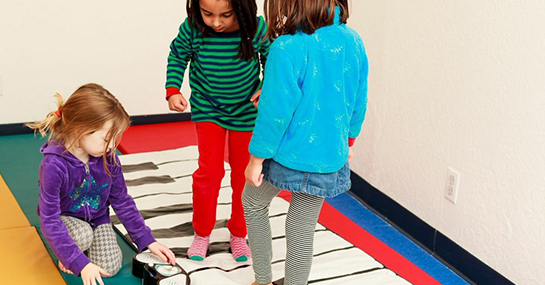 While specific group activities vary depending on the social communication and behavioral needs of each participant, the general areas of focus will include utilizing imaginative social play in developing and maintaining friendships, sharing, taking turns, as well as transitioning between activities. Note: Open play is included with each class. The WRSSP School-Aged Social Skills Group includes various social communication skills, such as initiating conversations, reciprocal communication, social boundaries, and social emotional regulation (e.g., transition, sportsmanship etc.). This group also focuses on helping children develop and maintain appropriate friendships with peers. Structured and creative behavioral approaches will be implemented to facilitate social communication skills within a group setting. The WRSSP Adolescent Social Skills Group focuses on helping adolescents develop and maintain friendships, social perspective taking, reciprocal communication, as well as social emotional and behavioral regulation. This group also focuses on enhancing social communication assertiveness and independence, by fostering social independence and awareness. Community Outings: 1-2 community outings are likely to be incorporated in each group. 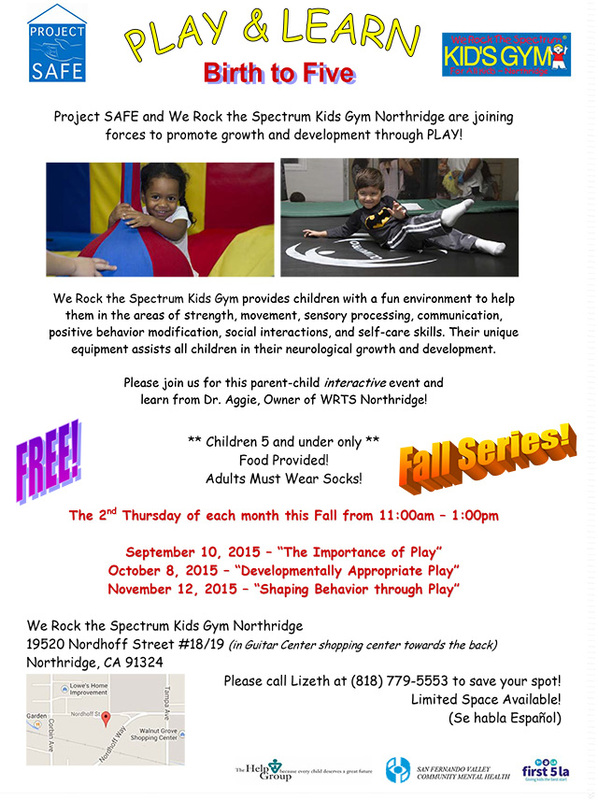 Parent participation in all of the community outings is mandatory. The content of the outings will be based upon the group composition and the domain most prevalent for generalization (e.g., generalizing waiting skills at the grocery store, taking turns sharing equipment at a playground, or at local restaurants etc.). 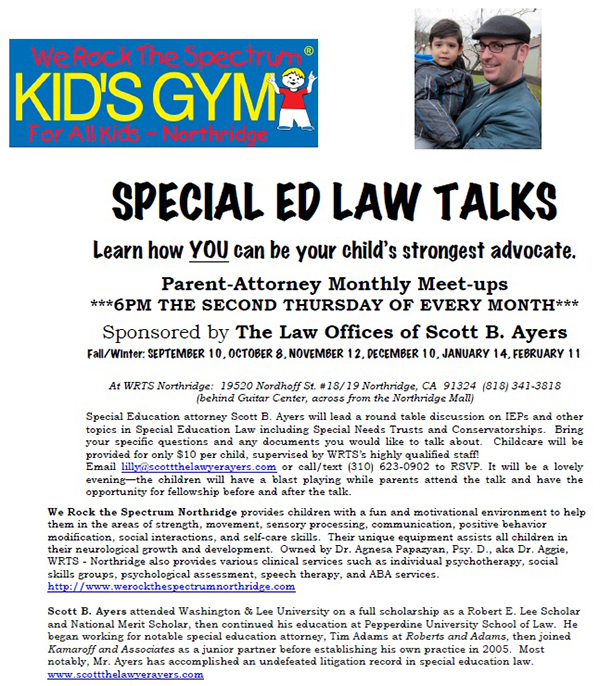 Special Education attorney Scott B. Ayers will lead a round table discussion on IEPs and other topics in Special Education Law including Special Needs Trusts and Conservatorships. Bring your specific questions and any documents you would like to talk about. 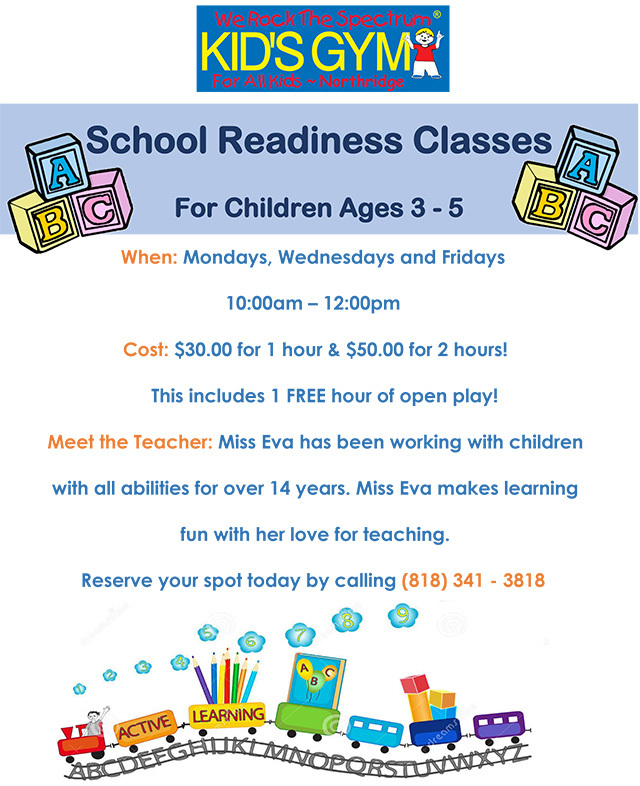 Childcare will be provided for only $10 per child, supervised by WRTS’s highly qualified staff! opportunity for fellowship before and after the talk. Click on the flyer to open in big format! 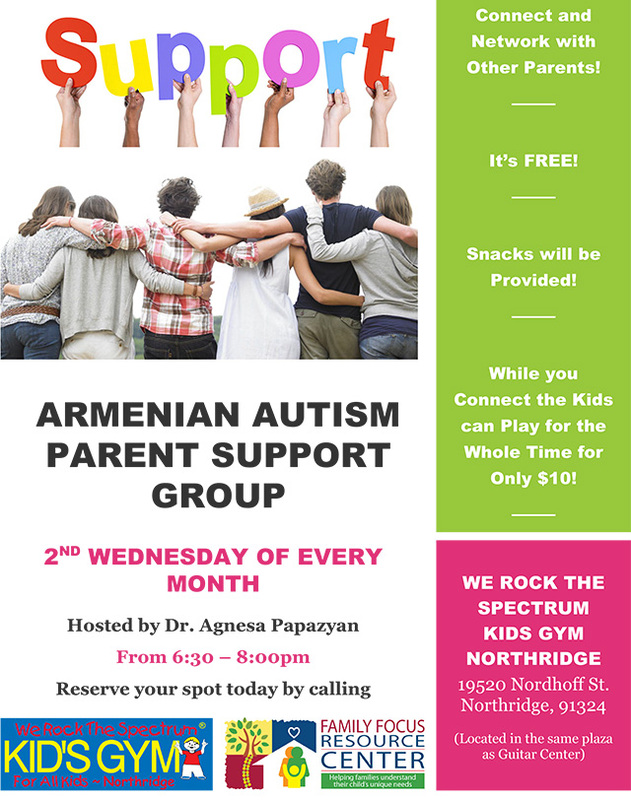 learn from Dr. Agnesa Papazyan, Owner of WRTS Northridge! Cost: $30.00 for 1 hour & $50.00 for 2 hours! This includes 1 FREE hour of open play! Meet the Teacher: Miss Eva has been working with children with all abilities for over 14 years. Miss Eva makes learning fun with her love for teaching. Join Us with Miss. Eva for Art Classes! 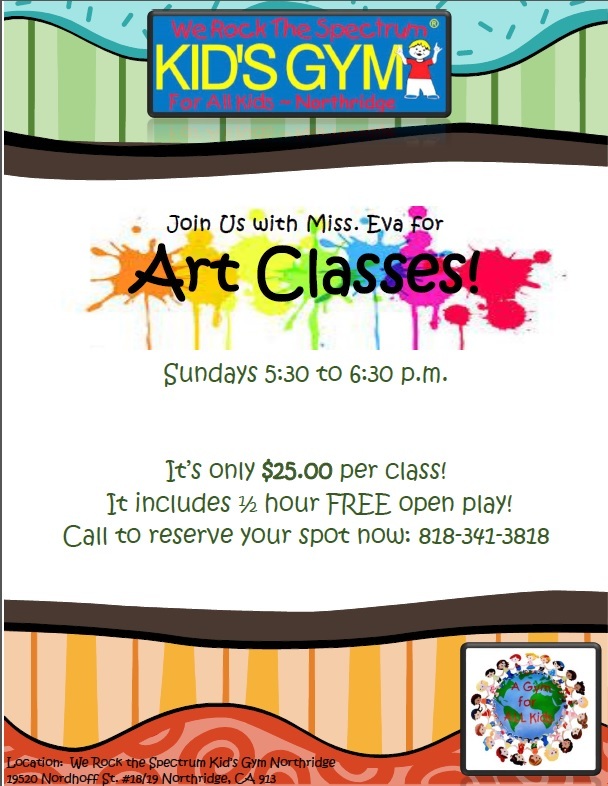 Sundays 5:30 to 6:30 p.m.
It’s only $25.00 per class! It includes ½ hour FREE open play! (Contact us directly if your child is under 4). 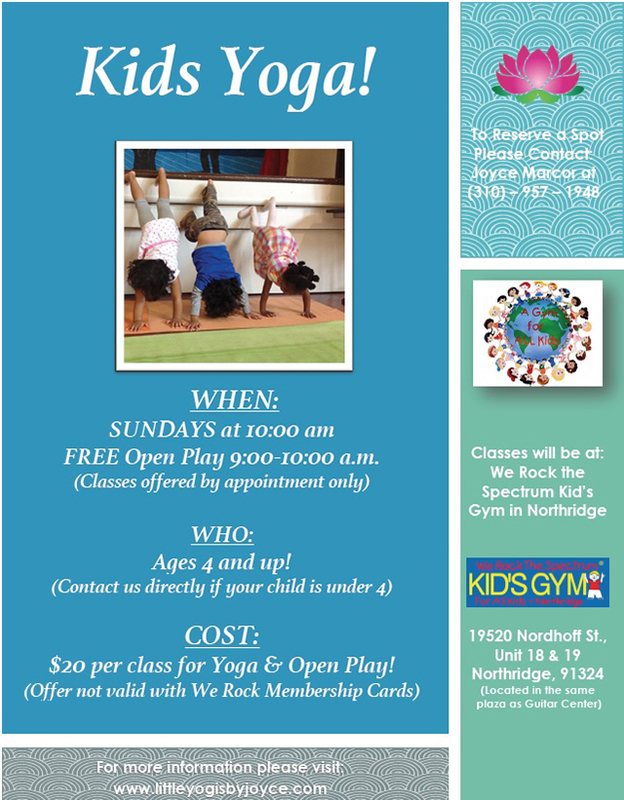 $20 per class for Yoga & Open Play!